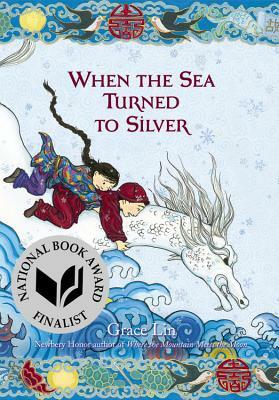 My Thoughts: This book is hilarious! 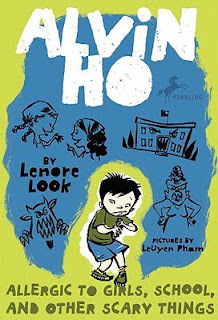 I love the joie de vivre illustration by Leuyam Pham and Alvin is such a great character. 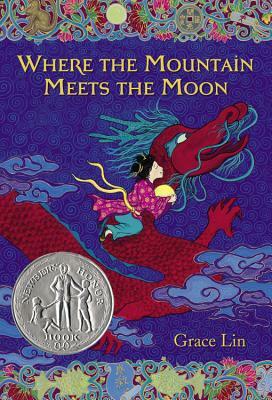 Perfect example of a multicultural book where the race of the character is not an issue--where the story is about a character that just happens to be Asian. 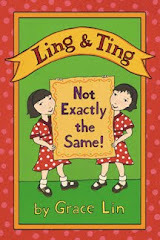 Don't miss Lenore Look's Ruby Lu books either.